Professor Colin Humphreys is Director of Research at the Department of Materials Science and Metallurgy at the University of Cambridge. 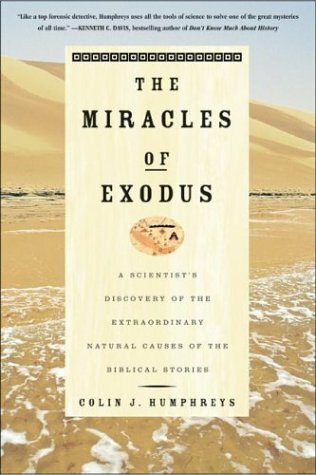 He is the author of The Miracles of Exodus (2003). How Many People Were in the Exodus? Where Was the Biblical Red Sea?